The next public jailbreak is looking very elusive right now, with no word on whether we can expect to see an iOS 10 jailbreak in the near future or not. 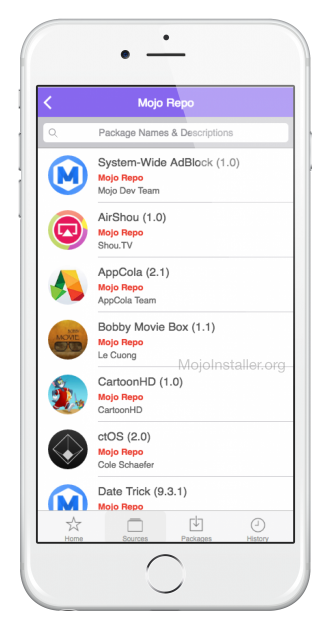 While we have seen proof of jailbreaks, particularly from Luca Todesco on iOS 10 and iOS 10.0.1, these will not be released publicly and we have heard nothing from the official jailbreak teams. This isn’t unusual as they prefer not to talk about their work until they are ready to release it but that doesn’t make the jailbreak community feel any better about the distinct lack of a jailbreak at the present time. You can’t just download Mojo from the app store so you will need to follow our instructions if you want it on your iOS device. While most people can use this without any trouble, you might be unlucky enough to come up against one or two errors. None are serious and they can all be easily solved. 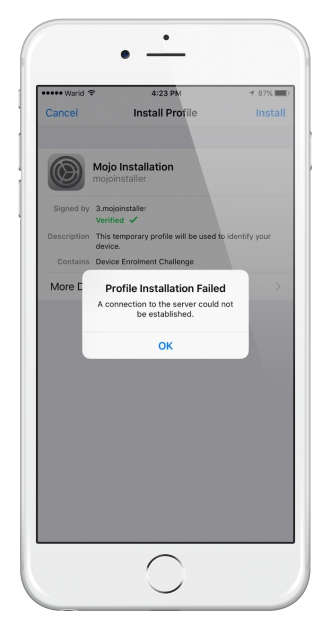 The first error is a Profile Installation Failed error and the steps to fix it can be found at the given link. The second error is a certificate error and you will find that downloaded apps don’t run if this happens. To fix it, go to Settings > General > Profile on your iOS device and locate the app that is causing trouble, Tap on Trust and it will work properly. 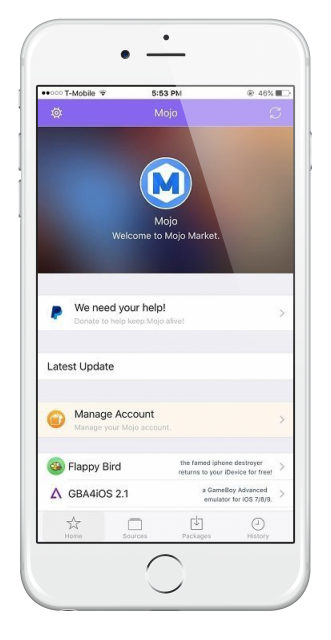 Let us know if you think Mojo will provide an interim answer while we wait for an iOS 10 jailbreak. Follow us on Facebook.